If you thought a hook couldn’t be both practical and stylish then think again! 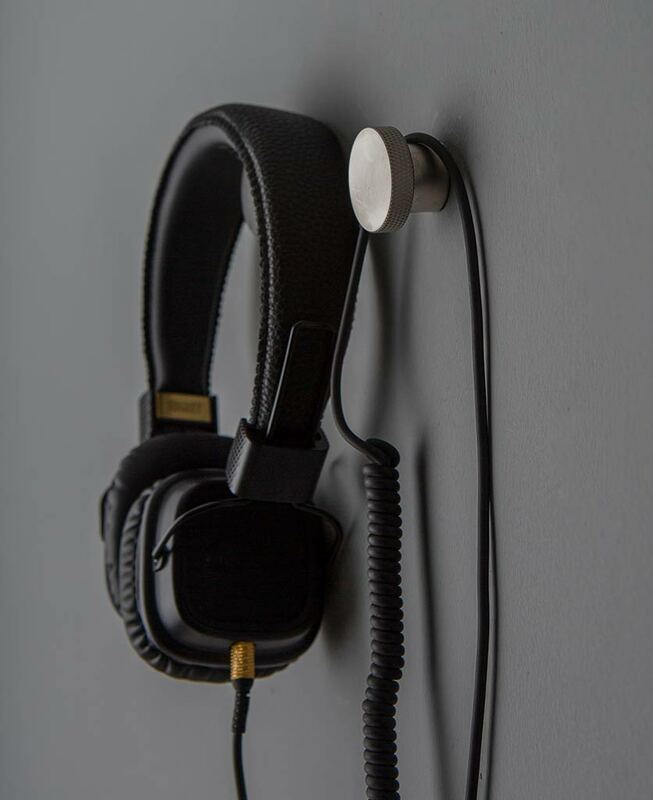 With its tactile knurled edge and smooth sleek front, our Modernist hook ticks both boxes. What’s not to love about this design classic? If you’re anything like us, you’ve already fallen head over heels for the Modernist. We can’t blame you, it really is a thing of beauty. You’re probably wondering just how many of these gorgeous hooks you can sensibly (or not sensibly) fix around your home. Well, wonder no more, as we’re absolutely brimming with ideas. Of course, there are all the obvious things you can hang on a hook; towels, coats, bags, we could go on. And we’re not suggesting for one minute that the Modernist wouldn’t do the job perfectly. 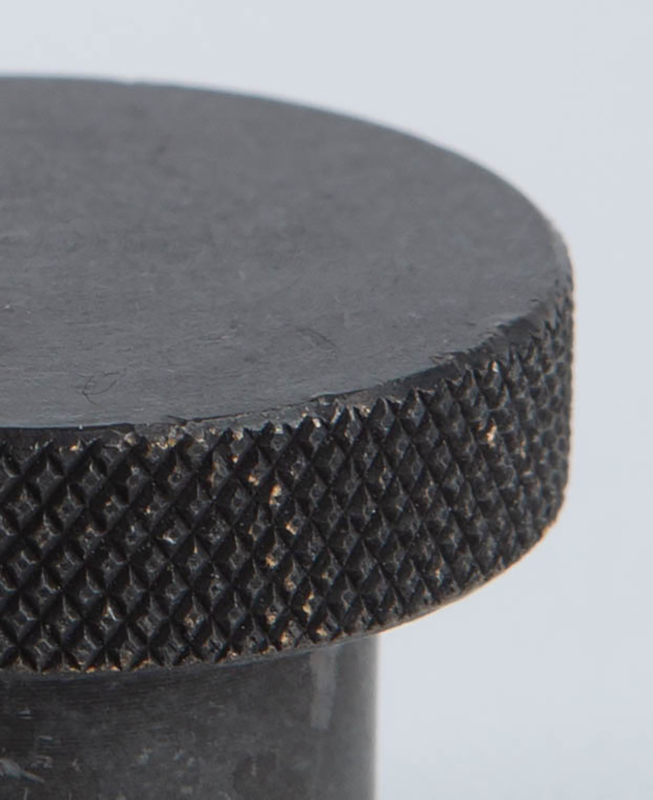 Its knurled edges give it some real grip, so your stuff stays put. And despite its delicate looks, it really can hold some weight, a bit like an ant, but way better looking. 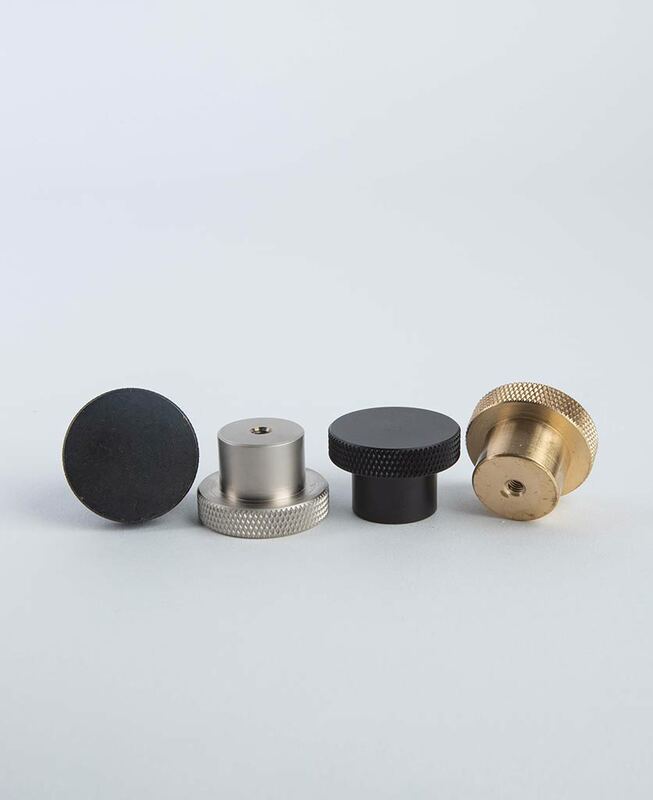 And talking of looks, the Modernist comes in four beautiful finishes; brass, silver, aged black and black, which coincidently match our range of Modernist knobs. 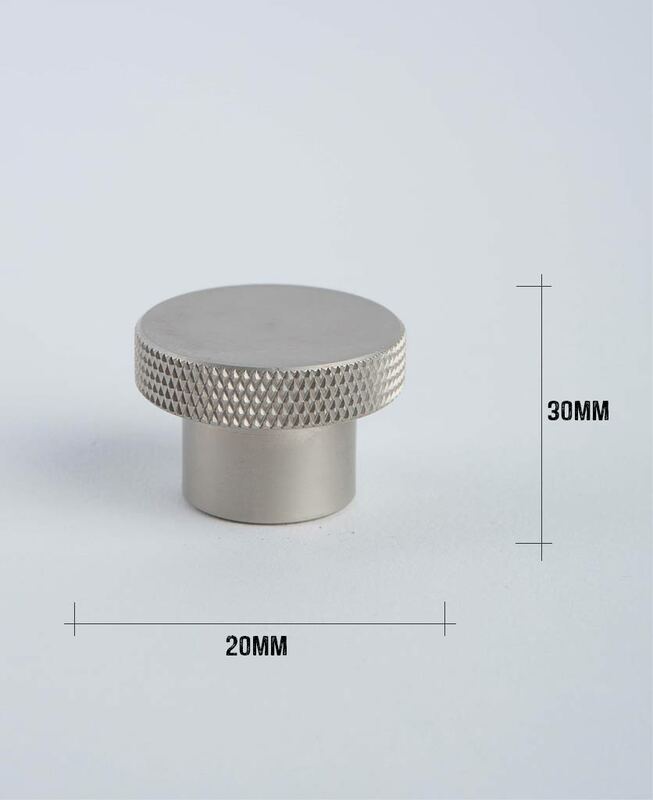 And if you still can’t get enough of those knurled edges, then check out our range of Skyscraper knurled handles for more of that lovely touchy-feely finish. 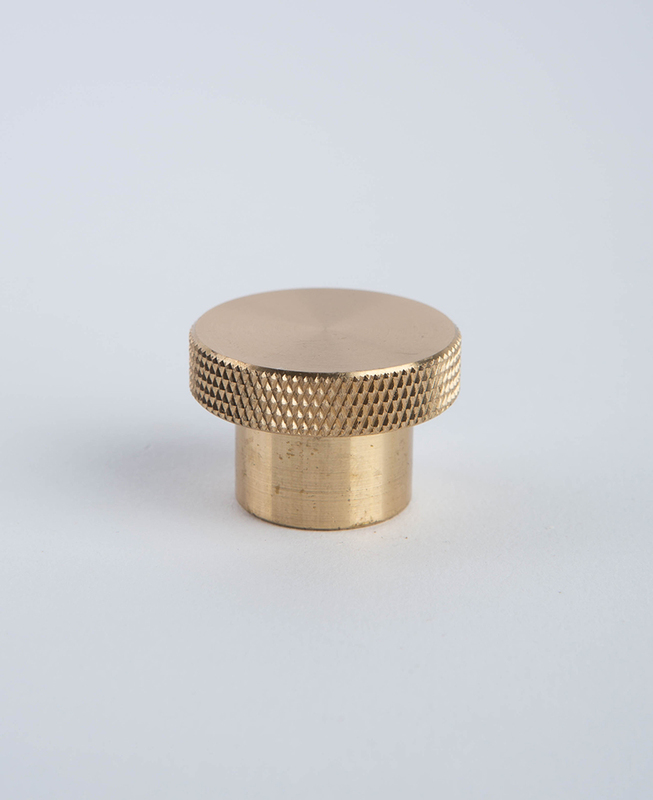 We think the Modernist hook in brass would be perfect for displaying your gorgeous clothes and accessories. How about making a necklace holder by fixing two or three on the wall by your dressing table – never again will you have to spend hours detangling your jewels. You’re welcome! Let your favourite handbag, scarf or dress hog the limelight by displaying them from one of these stylish hooks. Or how about hanging a mirror on a chain, rope or leather strap from any one of the Modernist hooks for a really stylish statement piece.